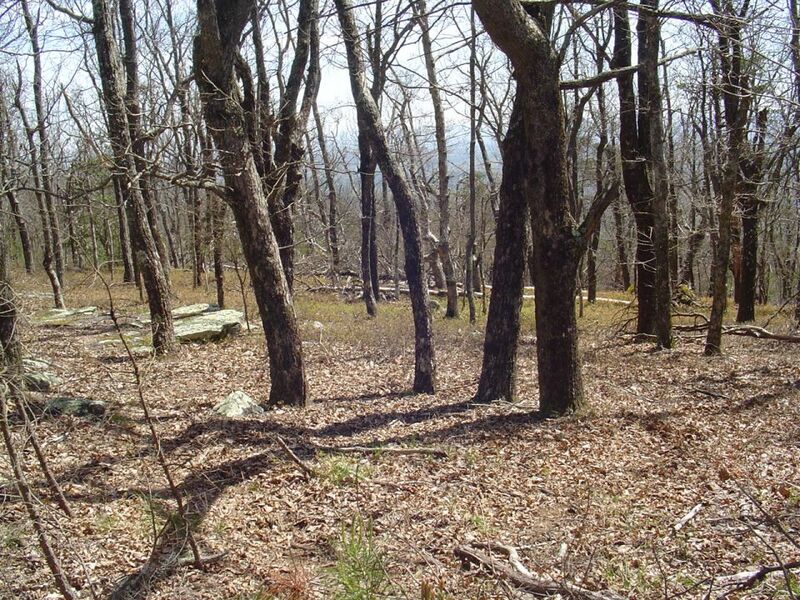 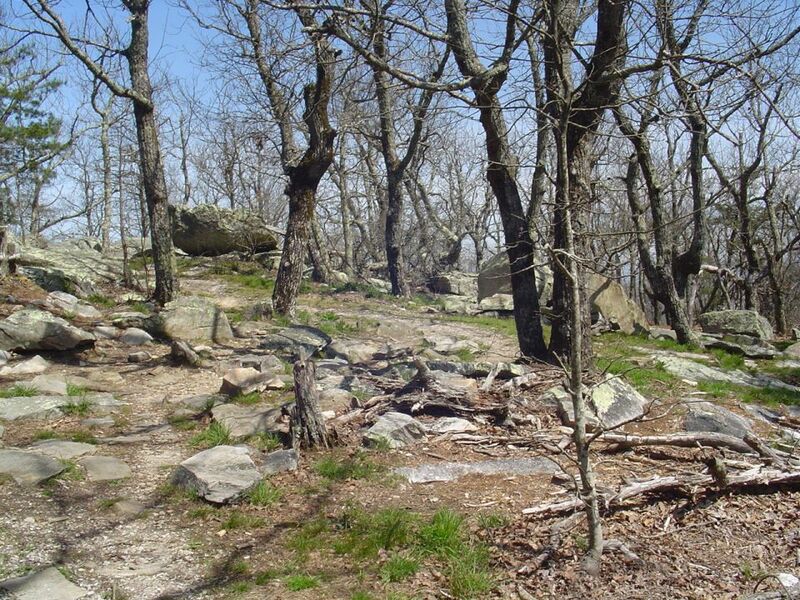 White square blaze, Bald Rock Trail. 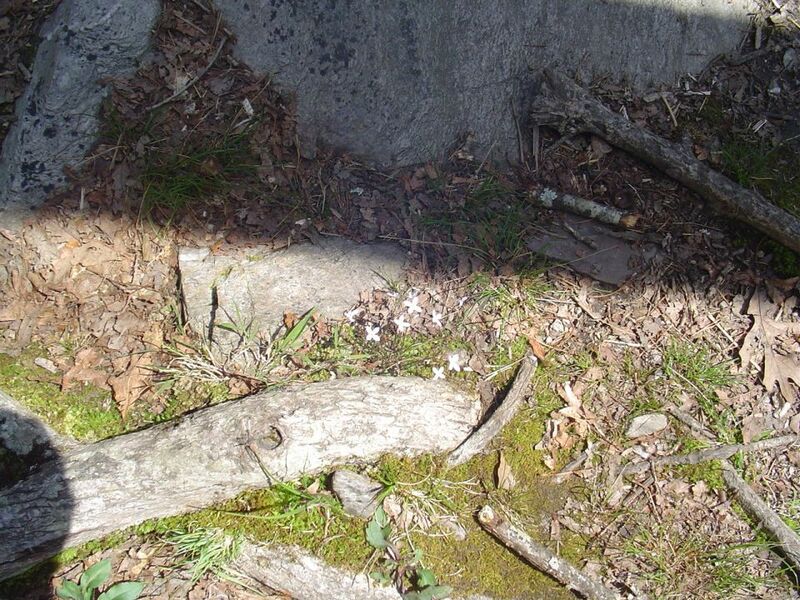 Tiny flowers along the trail. 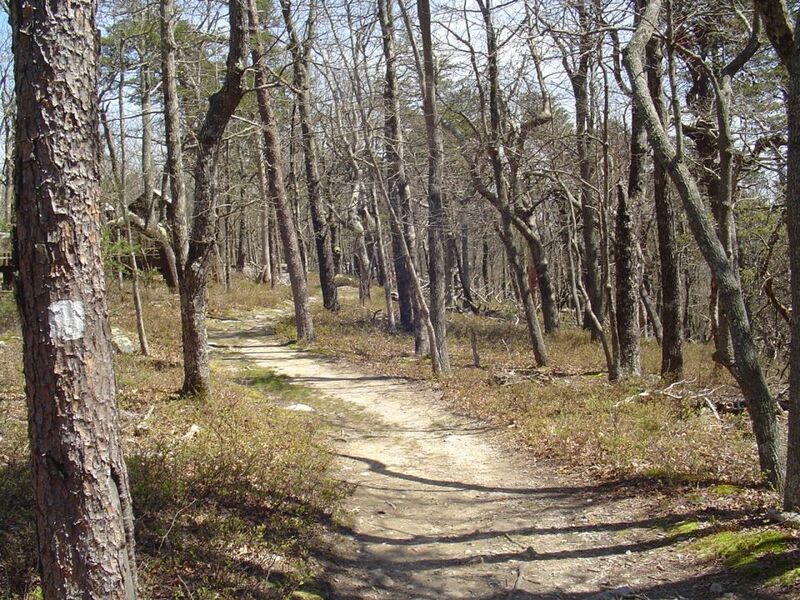 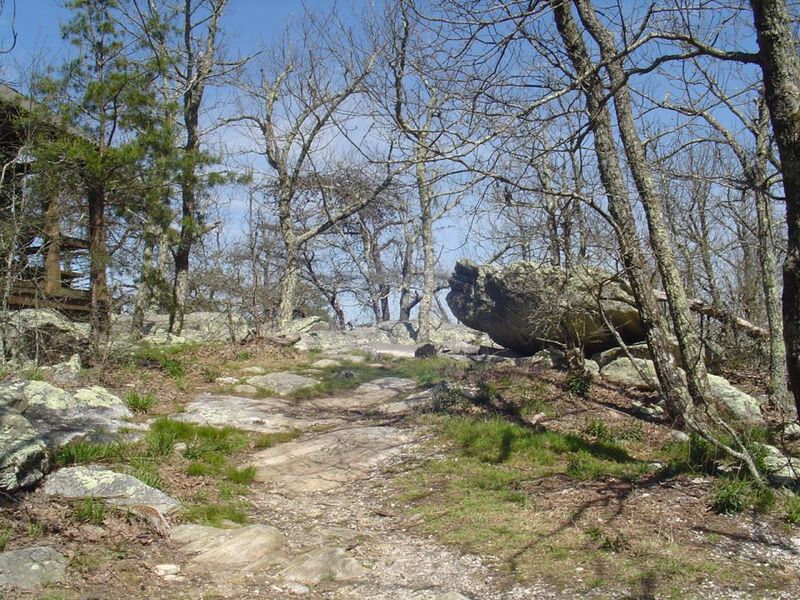 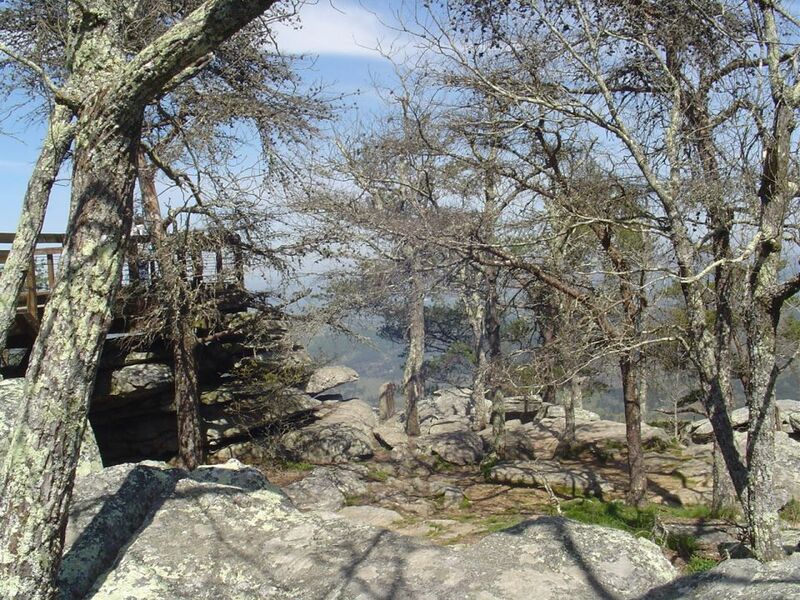 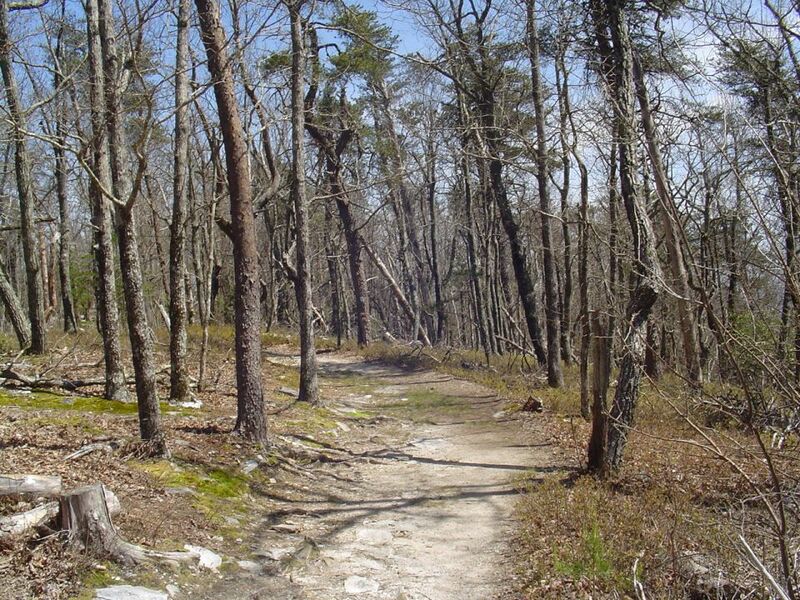 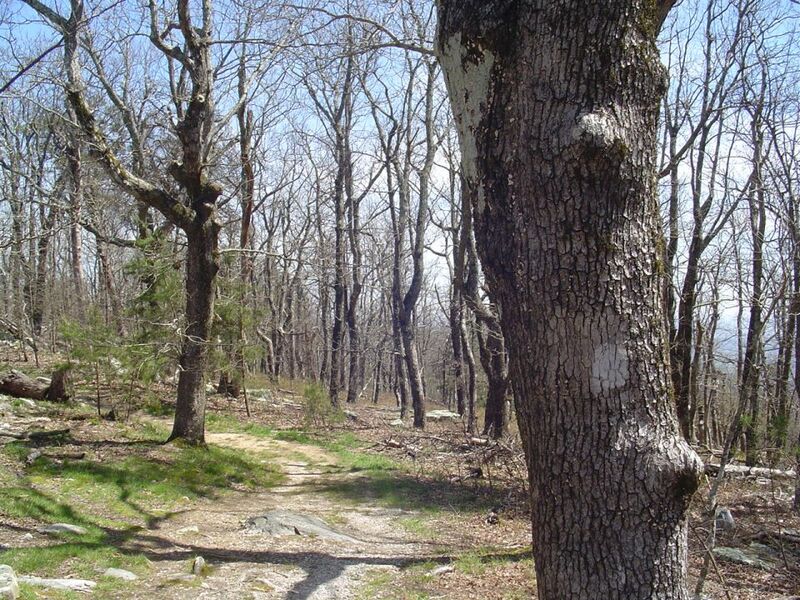 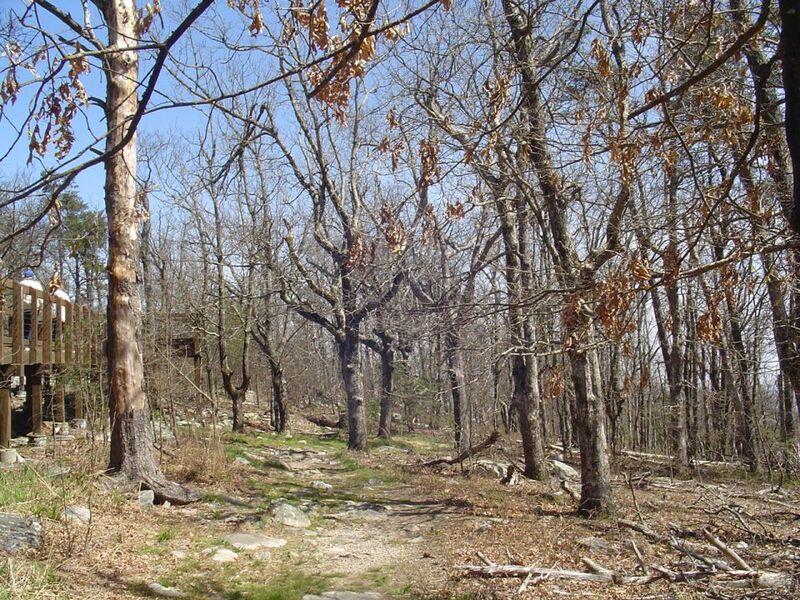 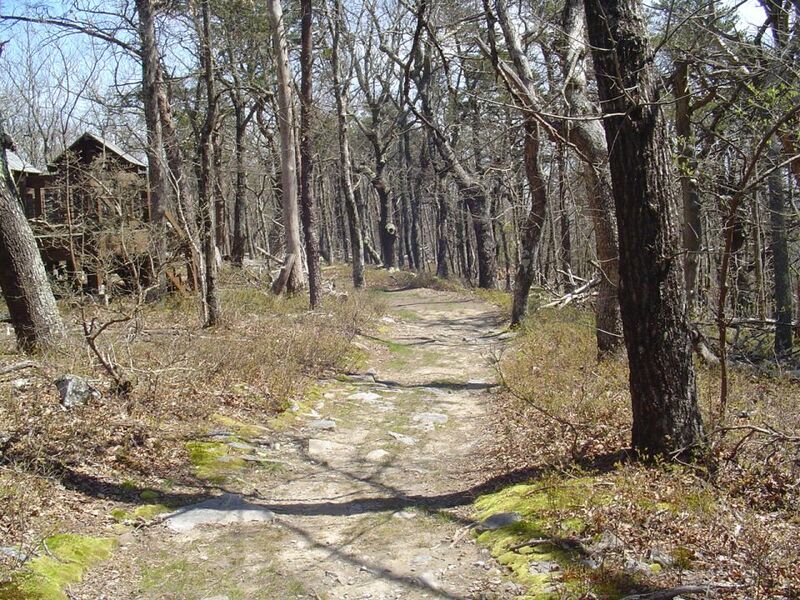 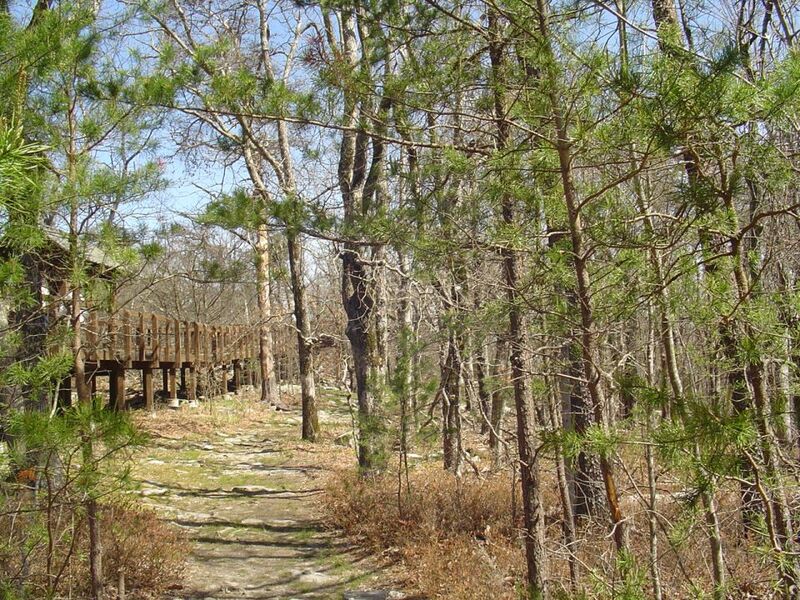 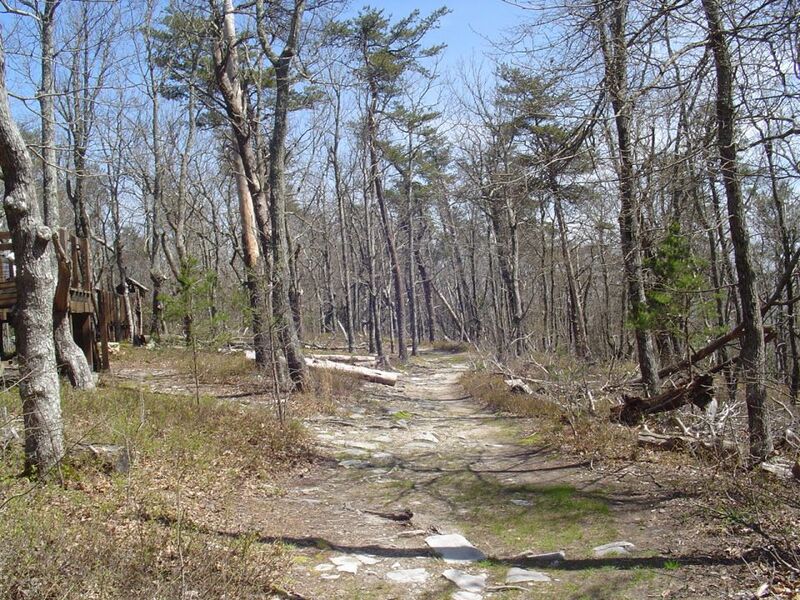 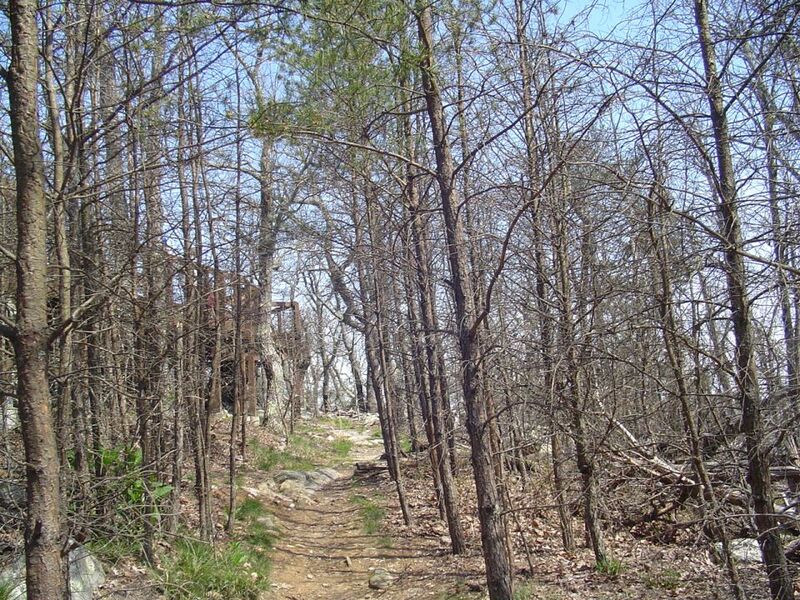 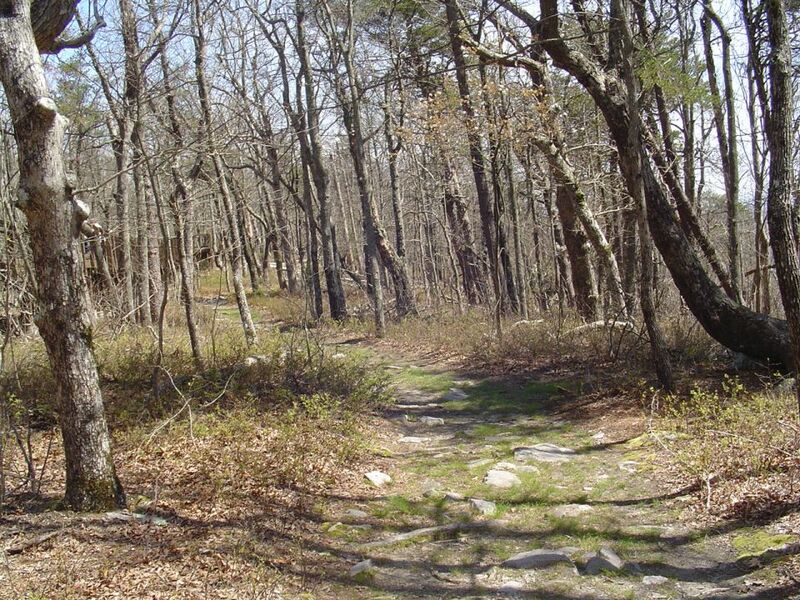 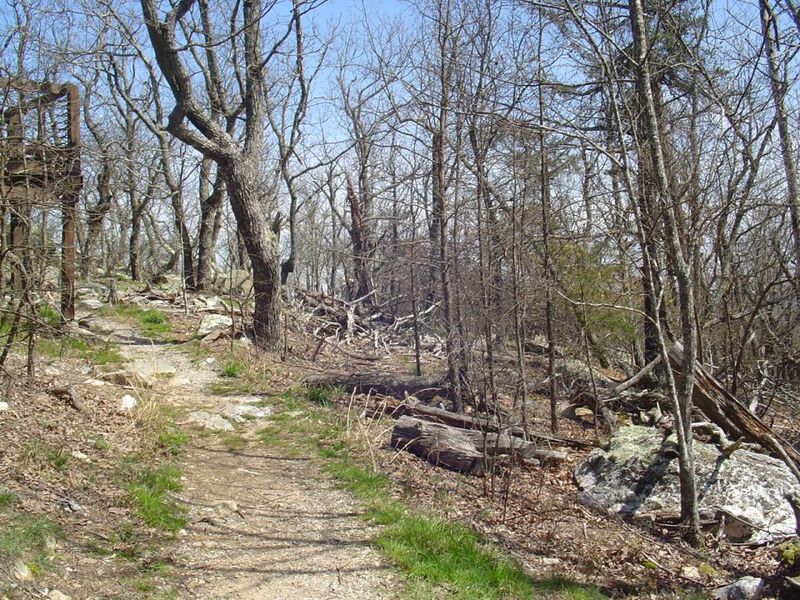 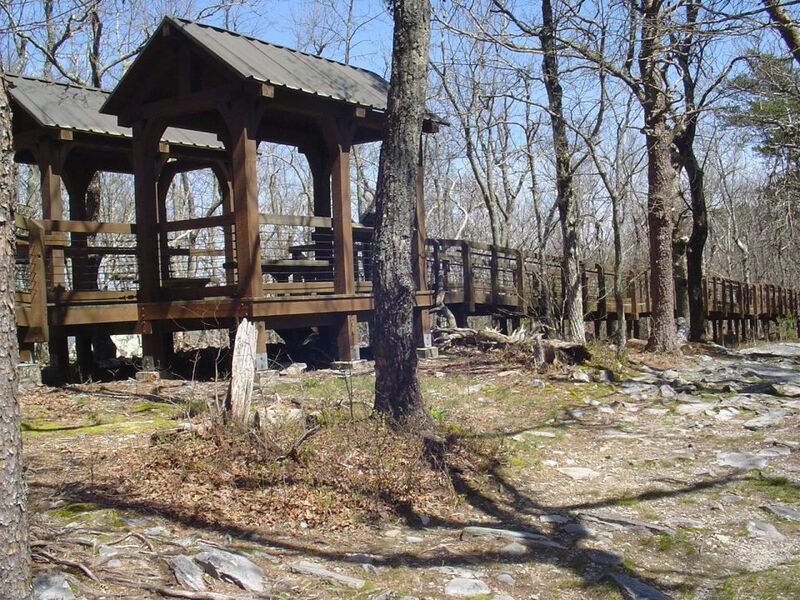 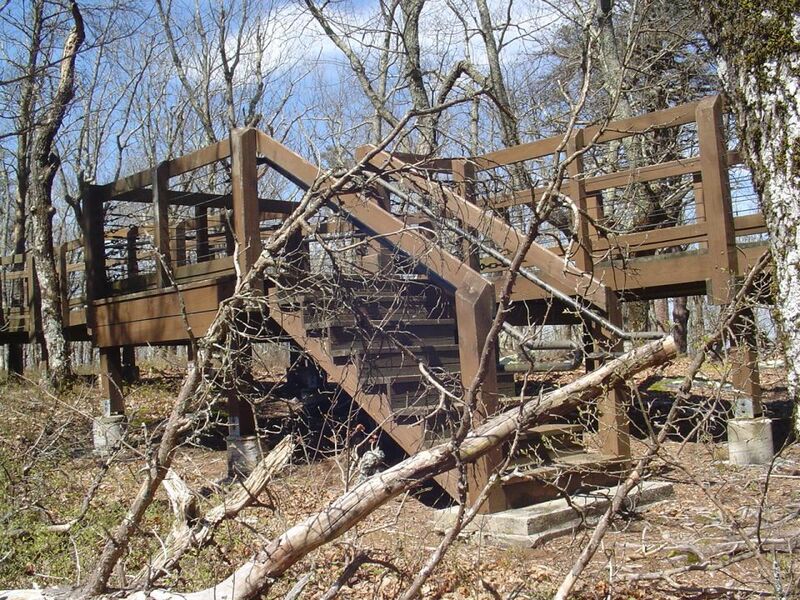 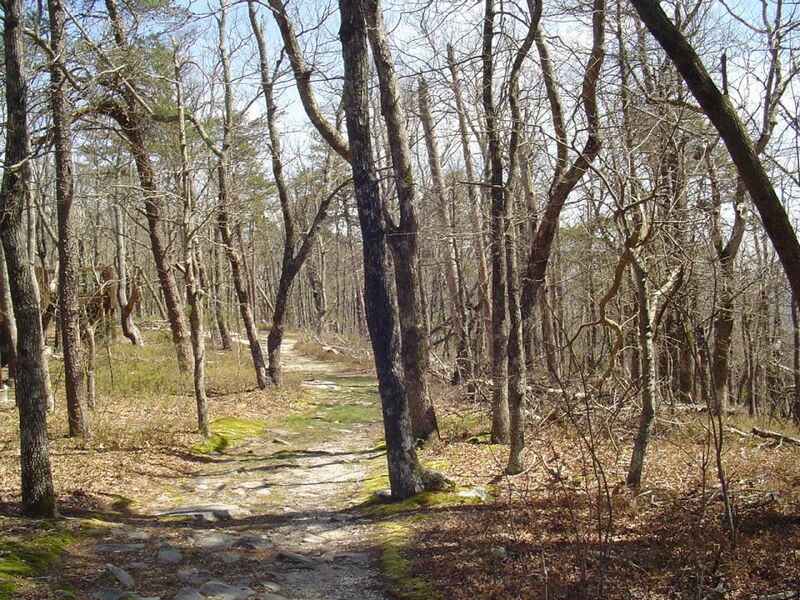 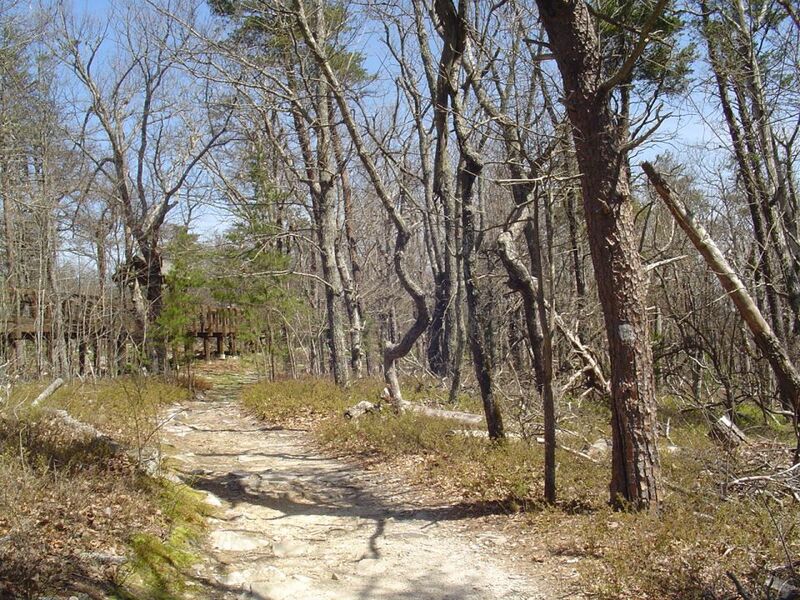 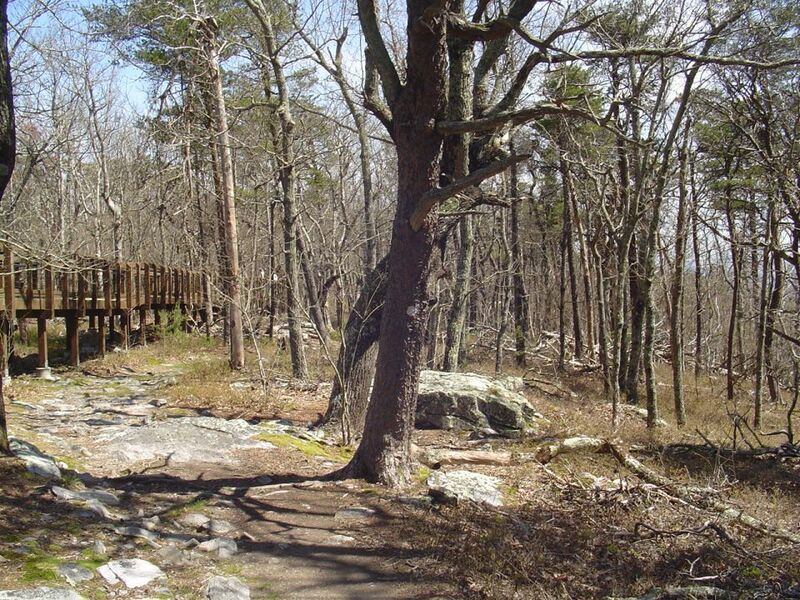 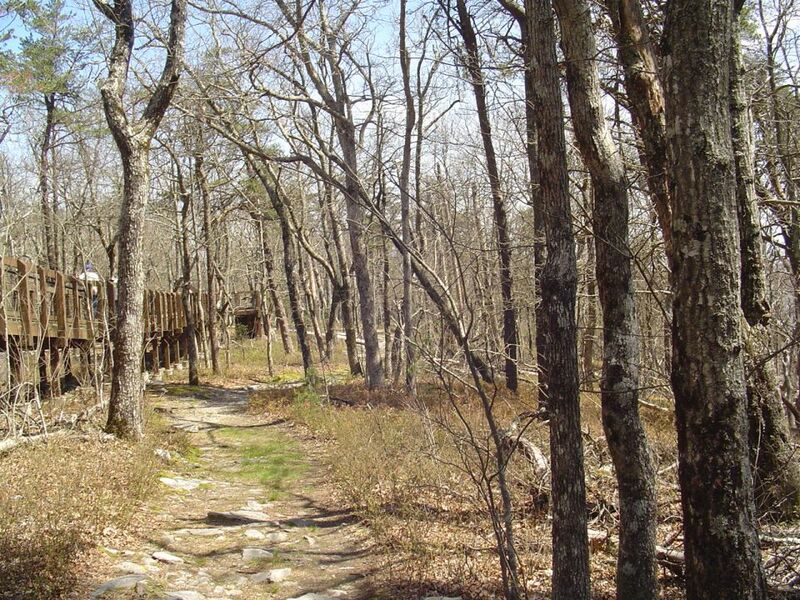 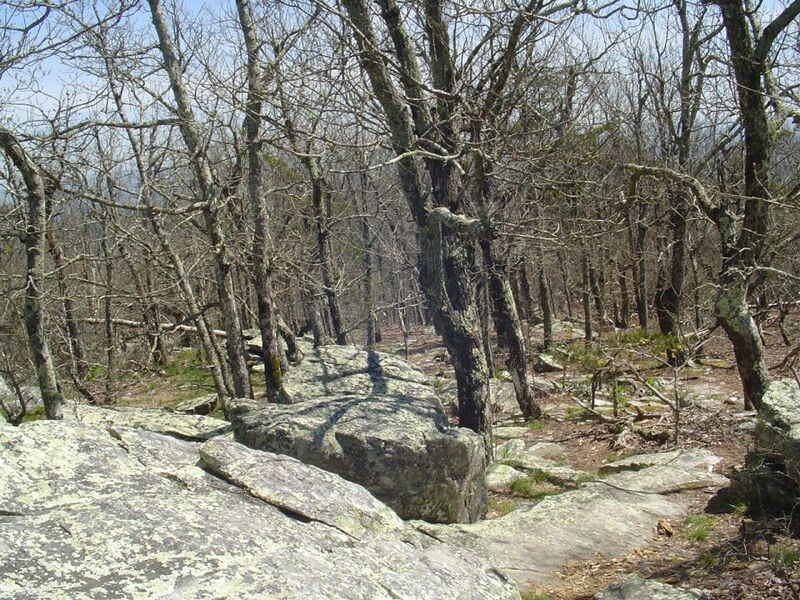 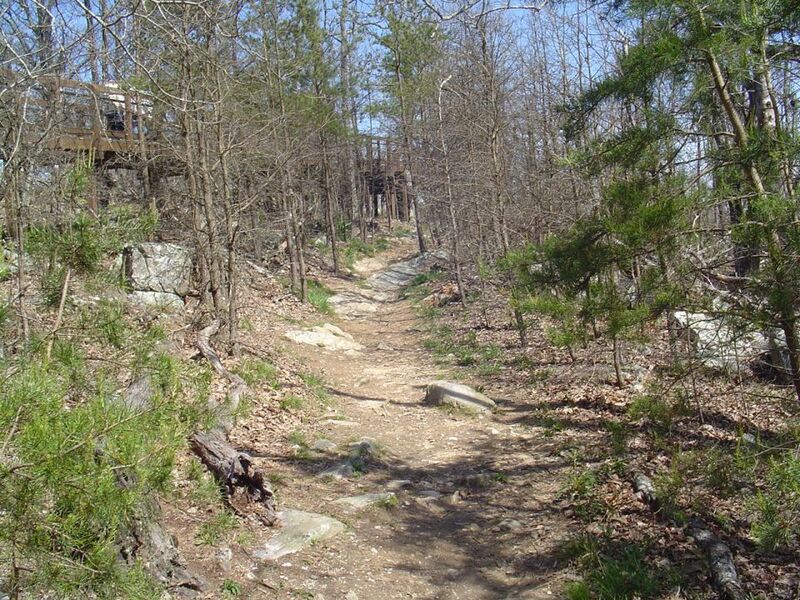 A look at the Bald Rock trail looking uphill towards the overlook. 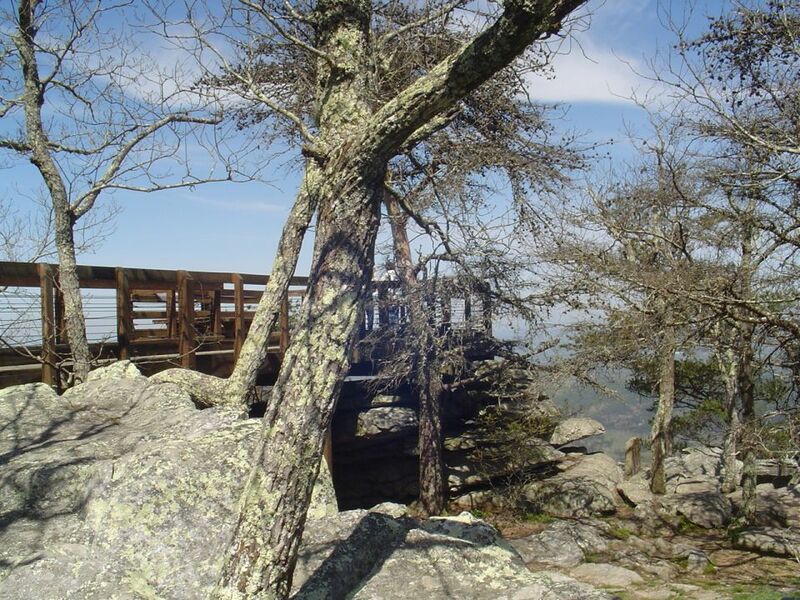 The point at Bald Rock, and the Doug Ghee overlook. 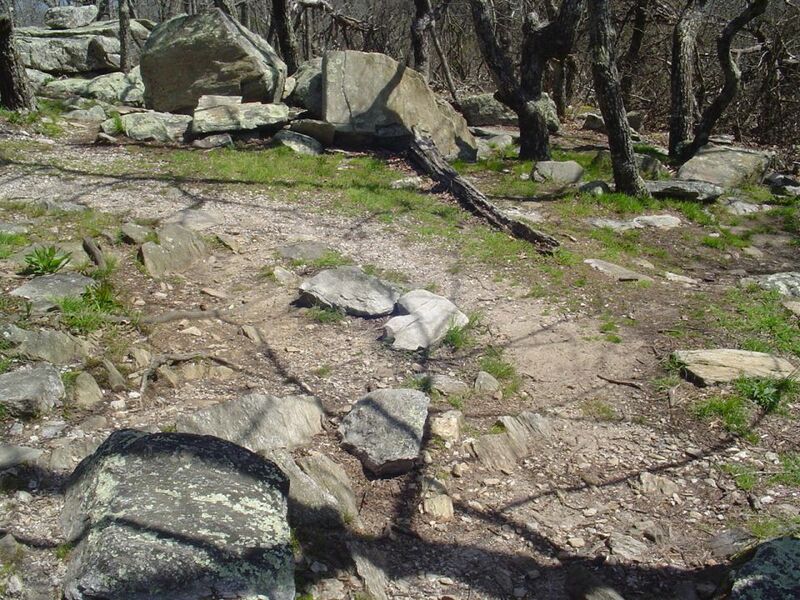 A look down slope from the Bald Rock trail.